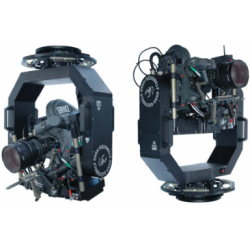 Cine Equipment is the leading dealer and distributor of more than 50 brands of film, lighting, digital, broadcast, and archive technology equipment. 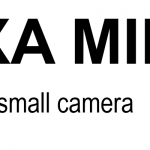 ARRI launches the Alexa Mini LF! 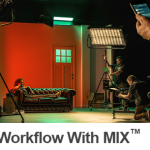 Cine Equipment welcomes the MIX™ series LED fixures from DMG Lumiere (by Rosco). Copyright © Cine Equipment Pte Ltd. All Rights Reserved.